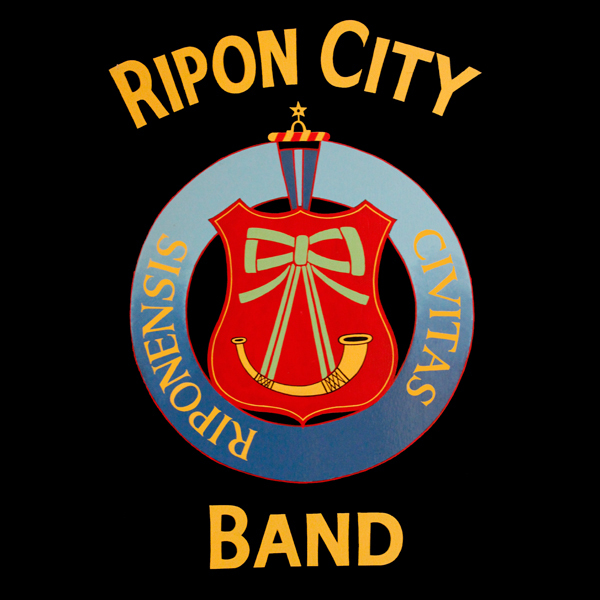 As part of the Ripon Festivals programme, Ripon City Band organises an annual brass band entertainment contest that takes place in Ripon Cathedral. 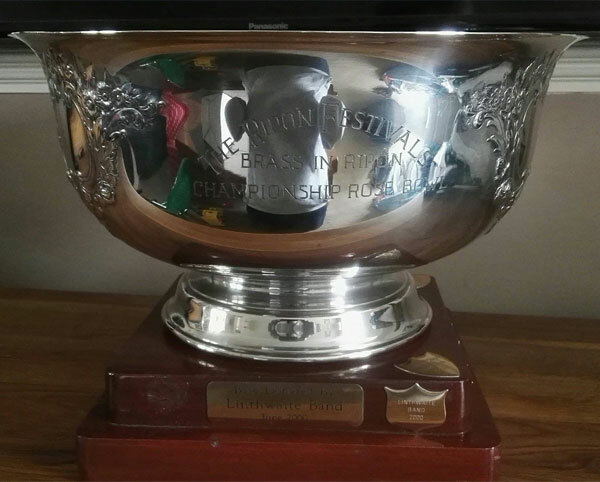 The 2019 contest will take place on 1st June. The contest is open to bands in 3rd section, 4th section and those unregistered including youth bands. To enter the contest, please fill out the entry form and send to Paulette Morton. Closing date for entries is 2nd March. Each band must perform a march and hymn as part of their own choice, 20-minute entertainment programme. Please see contest rules here. Tickets are £5 per adult and £1 per child under 16 yrs and will be available on entry to the Cathedral on the day. For more information please contact Paulette Morton, Contest Secretary. 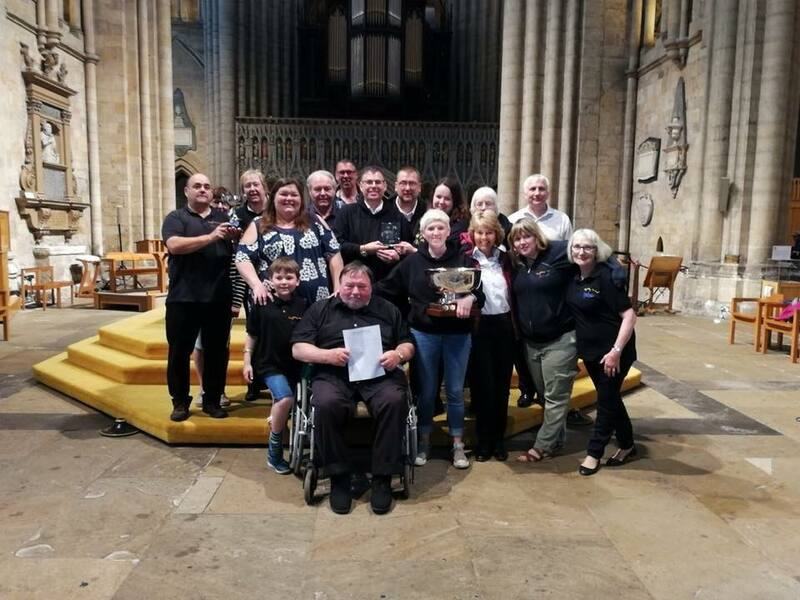 The 2018 contest saw Leyburn Band, Uppermill Band and Trimdon Colliery take home the top 3 prizes from a truly entertaining day. The full set of 2018 results are listed below.